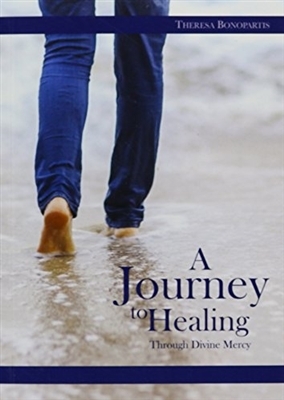 Inspired by the extraordinary Jubilee Year of Mercy, Theresa Bonopartis' A Journey to Healing Through Divine Mercy emerges from her own experience of being healed by God's mercy. Enriched with quotes from the Diary of Saint Maria Faustina Kolvalska and the popes, the meditations combine solidly orthodox teaching with a clear love for her fellow men and women on the path to healing through Divine Mercy "This book of reflections was created as a way to personally experience Mercy Himself," writes Bonopartis. "It is my hope that it will assist people to be freed from grief, sorrow, guilt, and shame, and bring them consolation and reconciliation with God."